Technology moves quickly these days. Every year Apple creates amazing new products with powerful processors, extended battery life, more storage and sleeker machines. Then, customers wait in long lines or pre-order new devices all to be the front runners of technology. When it comes to technology, ColorWare follows suit. Their customers crave the latest updates and they want them stylish and colorful. But this year, ColorWare was feeling nostalgic. 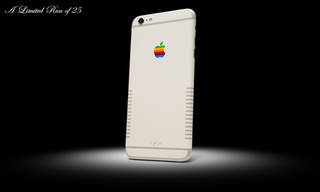 They created the ColorWare Limited iPhone 6s and iPhone 6s plus Retro inspired by the Apple IIe. 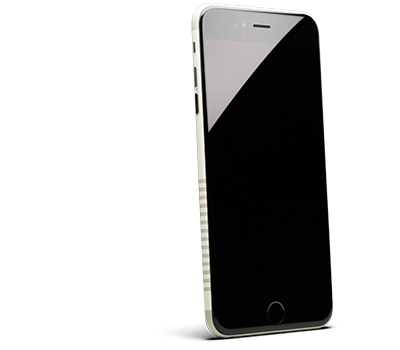 The iPhones are the current model with a cool, retro twist. 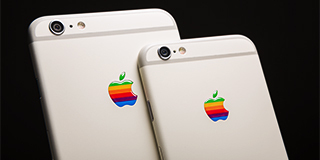 The glossy, rainbow Apple logo, the matte vanilla-colored exterior and faux vents harken back to the 1980s. The contrast of the sleek 21st century technology coupled with the old school look is a thrilling contradiction. Order one today.